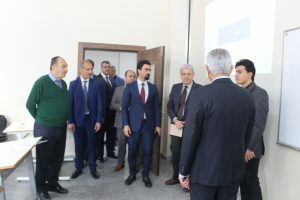 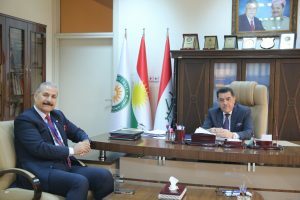 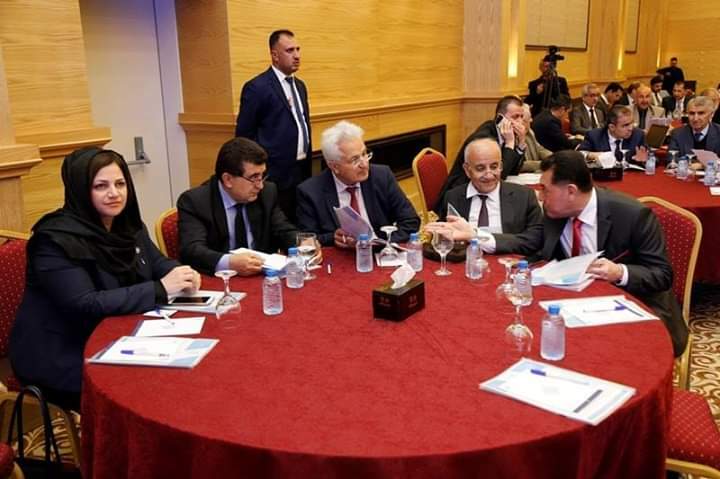 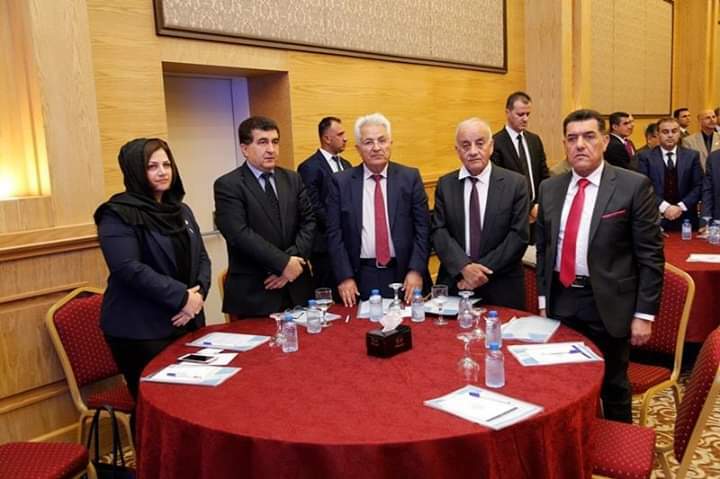 On Monday, April 8th 2019, the president of Cihan University-Erbil, Prof.Dr.Amjad Sabir Delo attended a workshop about scientific titles and its instructions. 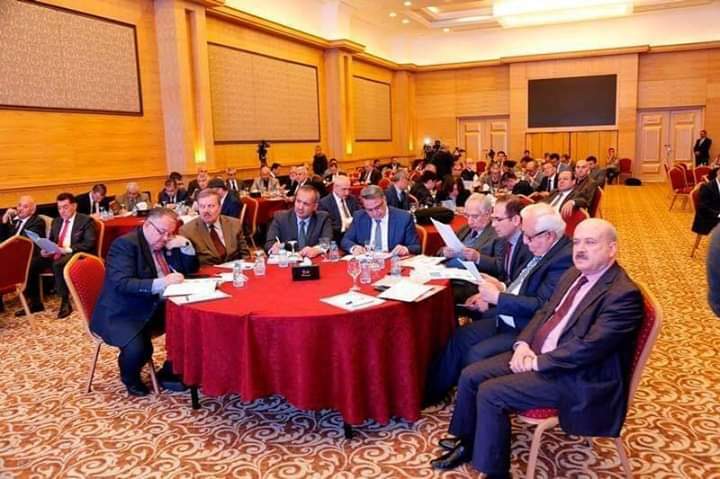 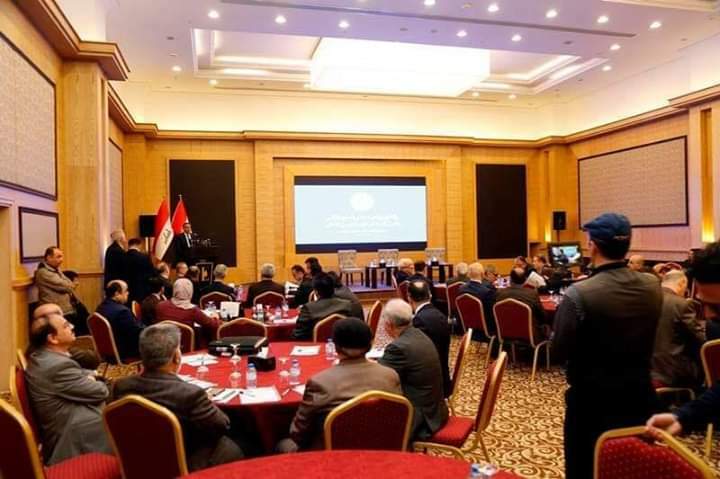 The workshop was held at the Sheraton Hotel and was organized by the Ministry of Higher Education and Scientific Studies. 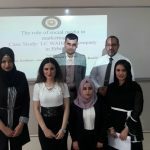 A scientific visit to The Pepsi Factory in Erbil. 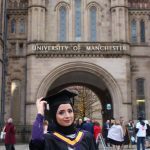 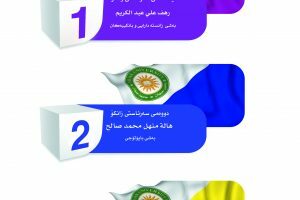 A student of Cihan University-Erbil (Oshin Muhsin) achieved a Gold Medal and a new record across all Universities in Iraq.